I wish the American media would take a great look at the views of the people in Congress and find out, are they pro-America or Anti-America? Who says so? Why me, of course, a card-carrying (at least when I remember to pay my dues to organizations like the National Association of Science Writers) member of the media. But lest it be said that my modest career as a science writer has little to do with the kind of penetrating analysis Rep. Bachmann asserts is needed to purify the halls of Congress, I’m going to call on some help from the Original Bloggers: the men behind the pseudonym Publius, whose connection to this only seemingly brand new form is recognized, inter alia, by their eponymous heir over at Obsidian Wings. As an aside: isn’t that the basic aim of netroots blogging? As the man says, “Is there any thing whereof it may be said, See, this is new? 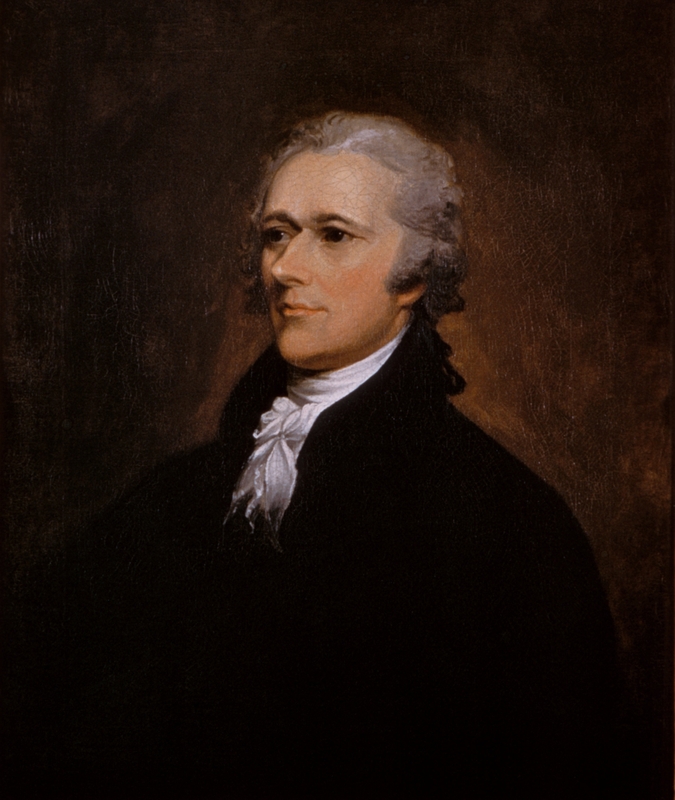 it hath been already of old time, which was before us.” Lest any of us get cocky about the quality or quantity of our blog’s discourse, it’s always useful to check back on what “Publius” — Alexander Hamilton, James Madison and John Jay — managed to do in their five months of sustained, intense public persuasion. Madison details the competing interests and the risk of faction overwhelming the common goal and then comes, mostly implicitly, to the claim that the reason such destructive tendencies did not derail the convention was that the disperate tendencies represented at the Constitutional Convention were capable of accepting that people and positions they deeply opposed were nonetheless legitimate, articulating points of view that had to be engaged and understood. Does Bachmann, has Bachmann ever met such a standard? Shorter form: Bachmann — Fail. This is all a penetrating glimpse of the obvious, of course . Reduce Bachmann’s flow of bile to its essential kernel of political “argument” and what you get is a defense of the tyranny of a self-selected “authentic” in-group at the expense of everyone else. Publius knew better. We do too. If there is anyone in the public arena who is genuinely destructive of the foundations of American liberty and polity as the founders and our tradition understands them, it Michele Bachmann. If we want to live in the country that we once understood we had inherited from originals like Publius, we’ve got some heavy lifting to do over the next two and a half weeks. *Writing this I remembered the old joke: A man walks into a psychiatrist’s office and says he’s been feeling at odds with himself. He asks the doctor to give him a pschological evaluation. The doctor tells the man to sit down, and they talk. The psychiatrist listens for a while, takes his notes, asks some questions, and then throws his pen down. “I’ve come to my diagnosis,” he says. Image: John Trumbell, “Portrait of Alexander Hamilton,” 1806. Source Wikimedia Commons.